Summer is here! Yay! Oh! How I love Summer. It's my favorite time of the year. But one of the best thing about living in the tropics is getting to enjoy the sun practically all year round. Well, just last January, I basked in the sun and beauty of Balesin Island. 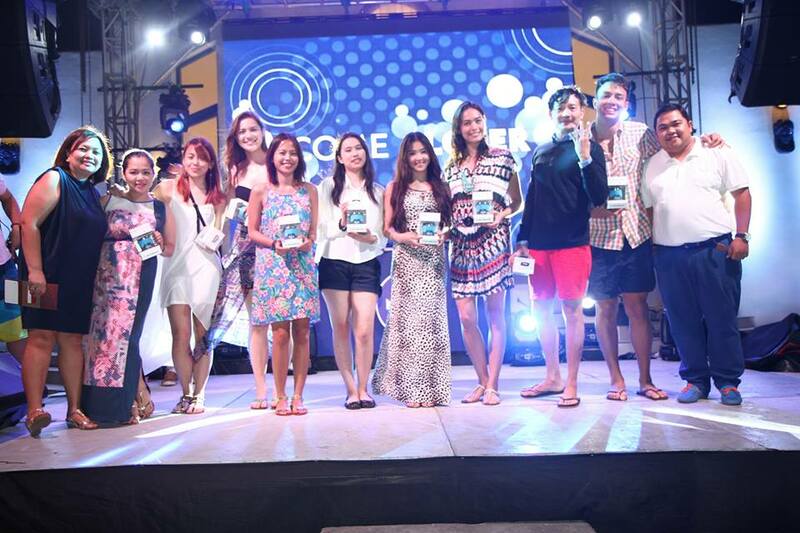 Nivea Philippines included me in their yearly Summer event wherein they get to bond with press, social media influencers, advocates, athletes, celebrities and even blogger like me to get to know their brand a little bit better. Balesin is really beautiful. Nivea arranged for us to see every part of the Island. We got to see all the villages around it and many of recreational activities that they offer. My favorite would be Mykonos Village that truly feels as if I was in Greece! I love the white-washed walls and cobalt blue accents. This village immediately invites relaxation. Perhaps that the reason why I feel relaxed whenever I use my Nivea products. Both have the same colors of white and blue. There were other parts of the Island that I found interesting. Particularly St, Tropez Village which has a pool that's shaped unusually. Lol! Balesin Village is definitely luxurious and has more privacy with each villas places spaciously from each other. Costa Del Sol and Bali would be my next favorites. But Phuket will have my heart when it comes to their food. Thai cuisine here are the best! Our room at Mykonos is love! I did feel like a virgin sacrifice on top of my bed. It was made of stone, slightly higher than regular beds and my mattress was wrapped in one of the softest linens I ever felt. Lol! 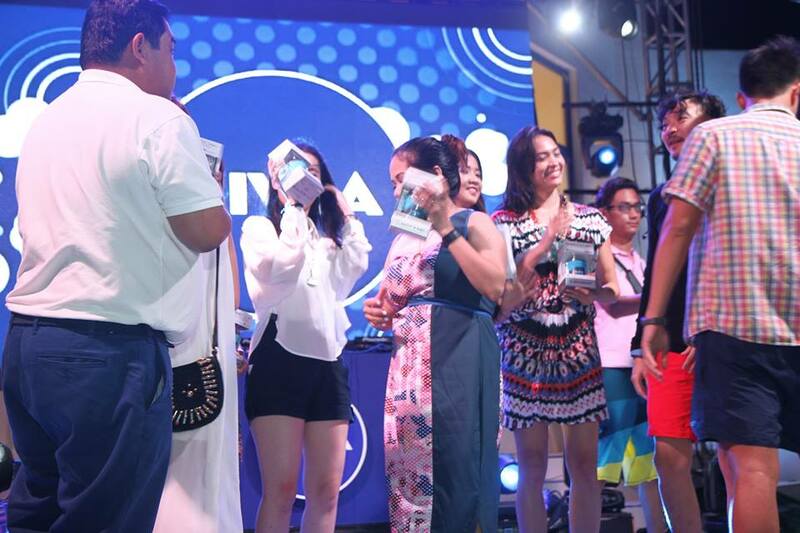 Nivea also hooked us up with many of their Summer essential products. Yey!! One of the best things about trips like this is getting to bond with blogger friends. Kira was my roommate and I really enjoyed getting to know her more. Since we're both pet parents, we gushed over stories about our dogs. We also discovered that we're big fans of the movie White Chicks which naturally to talking like the Wayan brothers. Hehehe! We also found out how much compatible we both are when it comes to travelling. She's a light packer, I'm not so more space for me. She wakes up early while I don't so she has more time with the bathroom in the morning. We both discovered how a CBTL coffee machine works and that will always be a defining point of our friendship! Hahaha! I kid, of course. Aside from Kira, I've gotten closer to Shari of TheMistyMom.com. We shared stories about our children, our marriage and a lot of other things, Surprisingly, we barely talked about makeup! As much as I want to share what we talked about, most of them are private. :) Naturally, we beauty bloggers where inseparable. Liz, Kim, Krissy, Say, Shari, Kira and I were often found at the jacuzzi incessantly chatting. During our last night, we played the drinking game "Never Have I Ever"and oh the revelations we found out from each other! Don't worry nobody got too drunk. :) Wink! Wink! It wasn't only with the beauty bloggers that I got to spend time with. 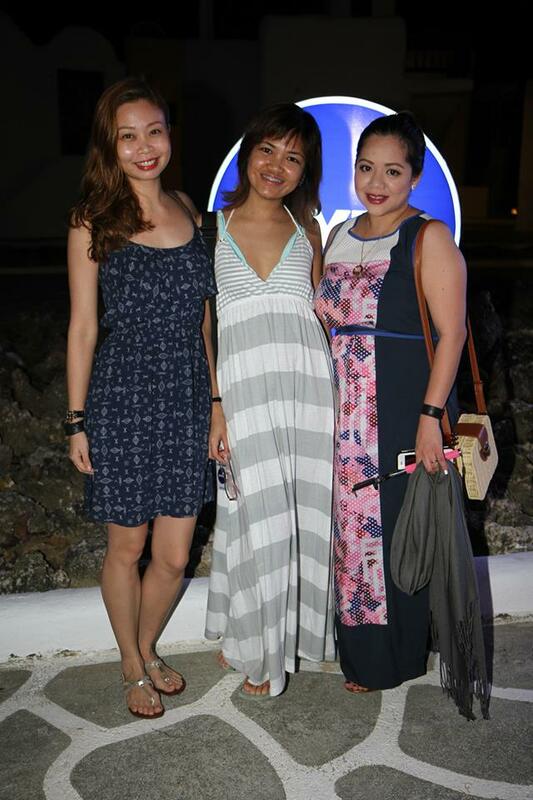 Fellow breastfeeding momma, Tricia Concepcion and her roomie Lou, also became my new friends during the trip. Tricia would always remind me when we need to sneak away and pump. Breastfeeding mommas unite! While Lou and I would sneak off to do some other stuff. I do love meeting people and forging a bond with them. I like listening to their stories and sharing mine, too. 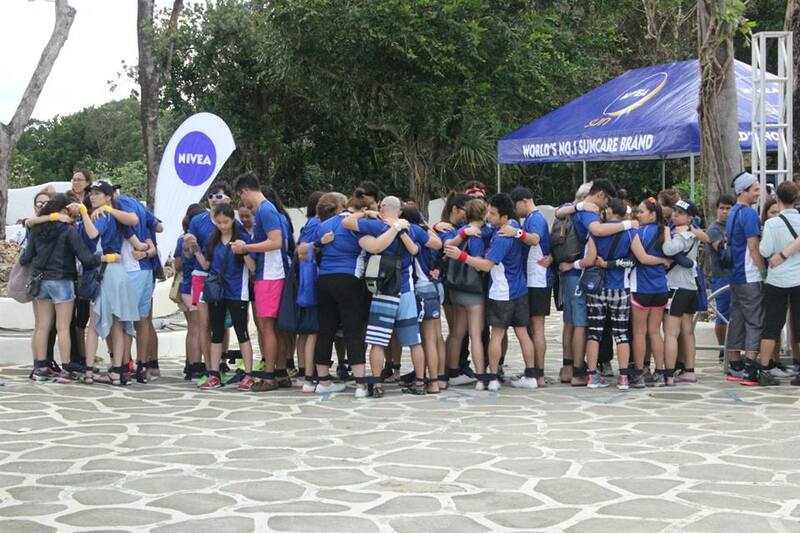 Nivea though had mroe in mind in getting us closer with each other. 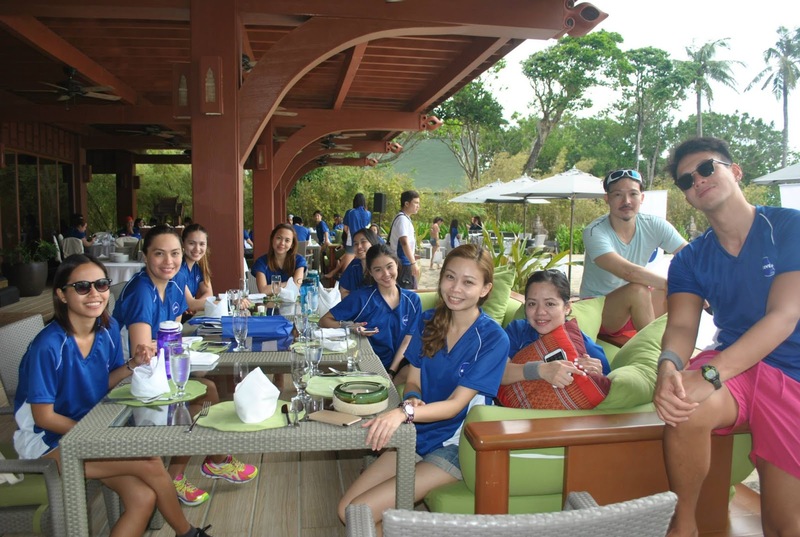 They planned a good part of our second day in Balesin with an Amazing Race. Of course, they grouped us randomly. Team Gray (my team!) was the best. We all have competitive streaks but still want to have fun which I think was reason why landed second place at the competition! Woot! 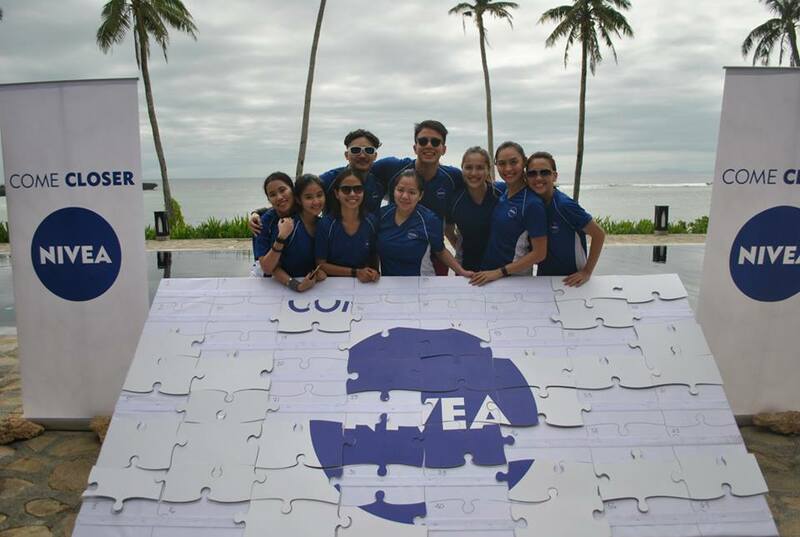 Nivea definitely succeeded in bringing us closer to each other for the three days and two nights we had at Balesin. 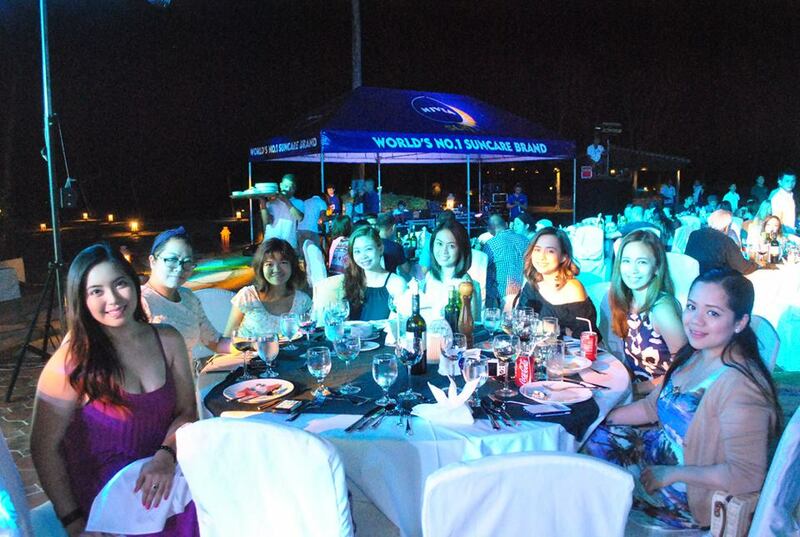 During the last dinner and party (...and after party), there sure was that sense of camaraderie among each other. No surprise when we were pretty bummed that we had to leave the serenity of Balesin and bid each other farewell. Sniff! Give yourself a break but make sure you protect your skin because you want all the fun and not the sunburn! And yes, when it comes to sun care trust only the no. 1 brand in sun protection, Nivea. Team Gray, for the win!! 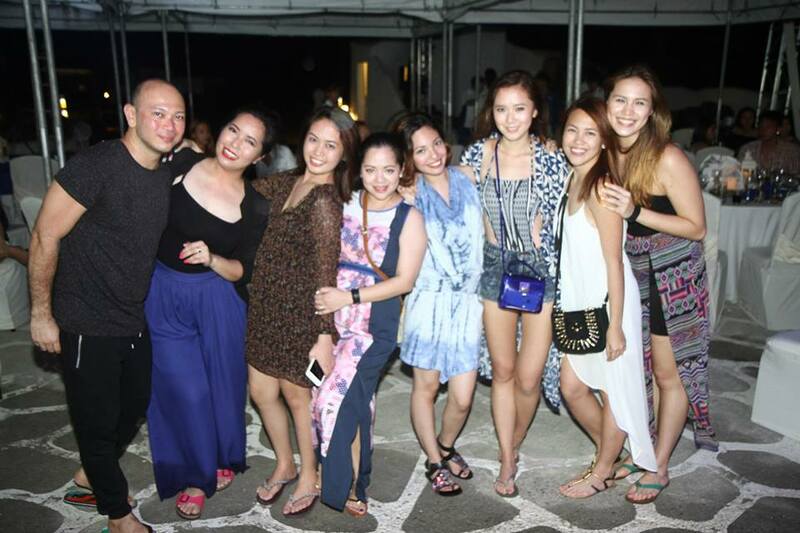 Beauty Bloggers who knows how to let loose! 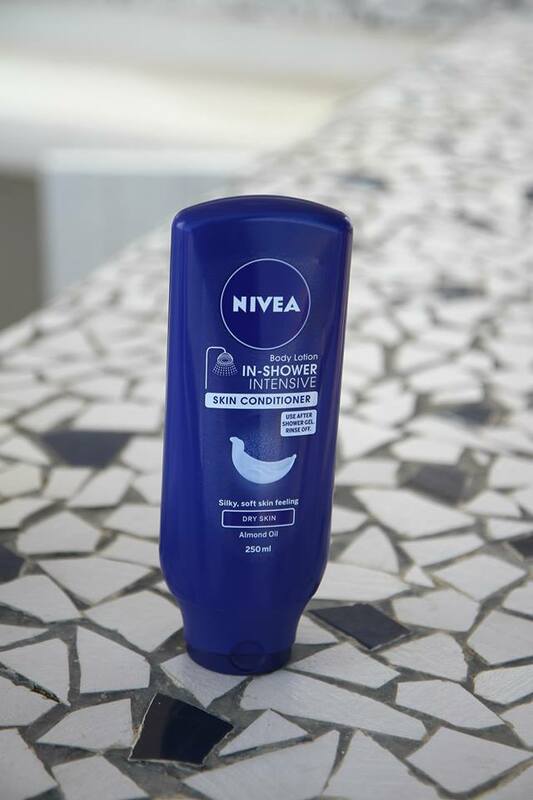 My latest discovery from Nivea is their new Body Lotion, In-Shower Intensive Skin Conditioner in Almond Oil! It's the best this Summer, believe me. With all the heat you'll experience, you will hate slathering your regular lotion. But with this, you get the effectivity of Hydra IQ to moisturize your skin but without the icky yucky feel that lotion tend to bring during the heatwave. The In-Shower Almond Oil also smells so good that I can't leave without one any longer. 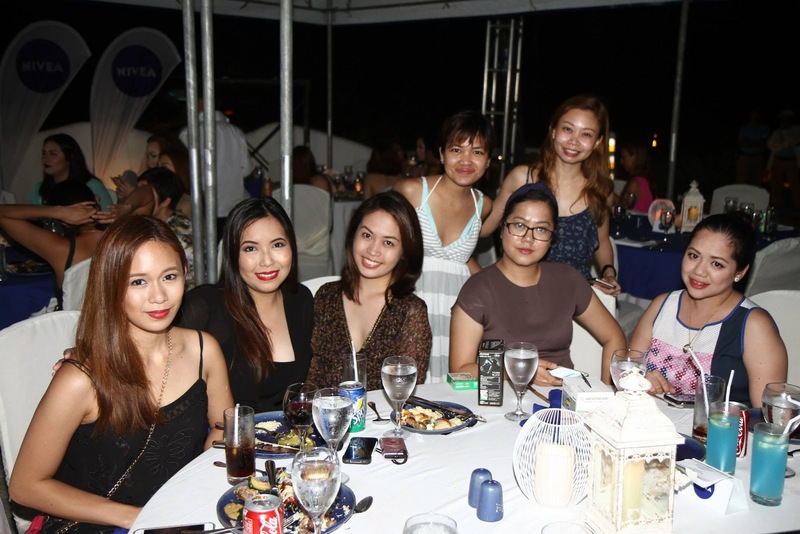 Thanks again, Nivea and ARC PR for the wonderful trip to Balesin and giving me that much-need mommy time-off!